We ran two races this weekend, bringing the total to 28 for the year. Our fundraising is stuck at $42,764 on our way to a goal of $52,000. Help! What happened in the past couple of weeks? A couple of weeks ago, Sam McNaughton and Nicole McDonogh donated a very generous $150 to the cause. They were joined by Sam’s kids Oscar and Molly, who both very generously donated $5. What an awesome family effort — and it’s going to a great cause. Join me in thanking them! 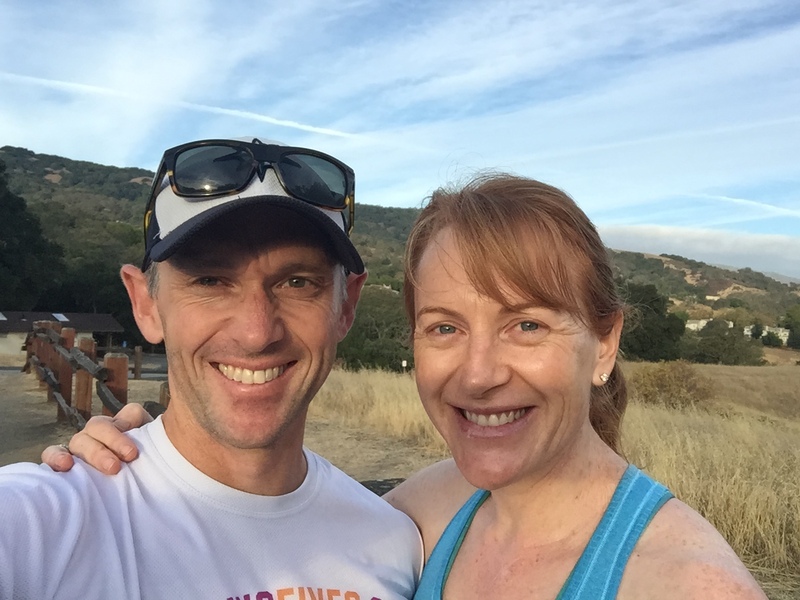 We ran two races this weekend, our 27th was Troy’s Annual Almaden Hills run, and our 28th was the 12th annual 10k on the Bay. That’s progress, but we’re still behind — the plan is to run another couple next weekend, and maybe even a mid-week race. Anyone want to come for a run in SF on Wednesday night?